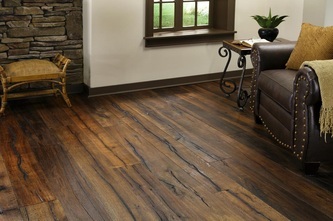 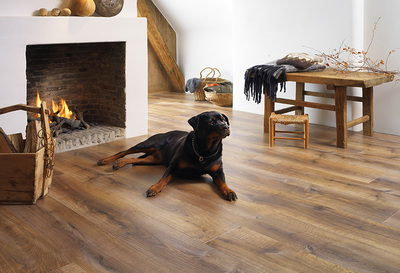 Cheaper Floors has been providing fine-quality flooring products to home and business owners for over 15 years. 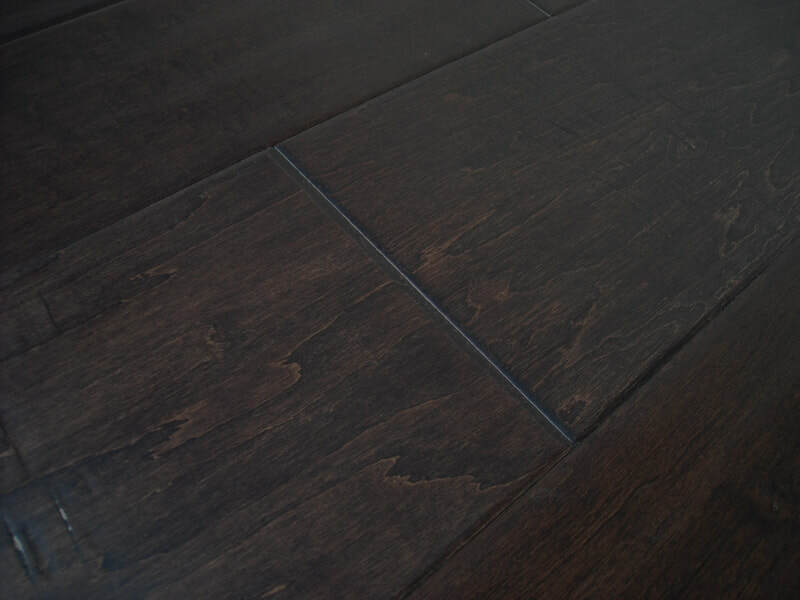 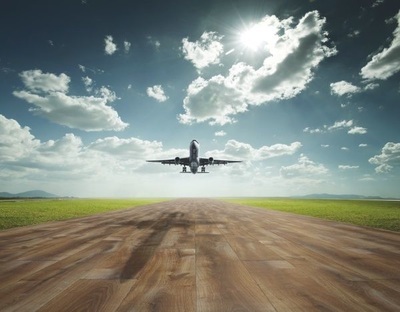 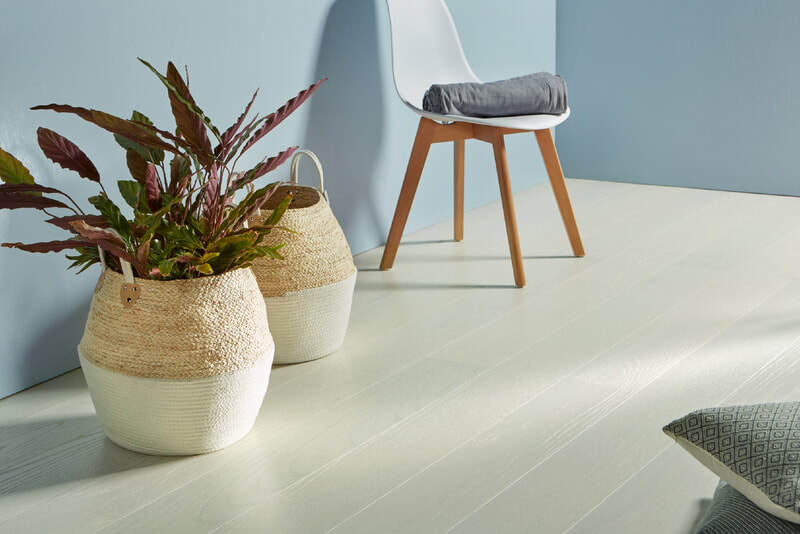 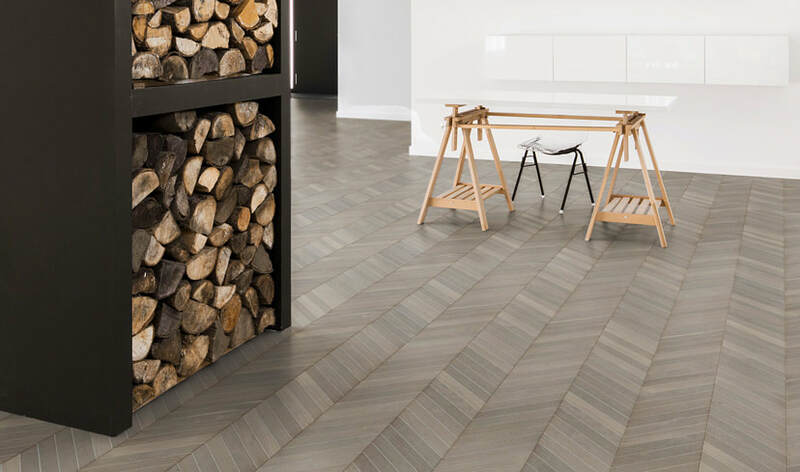 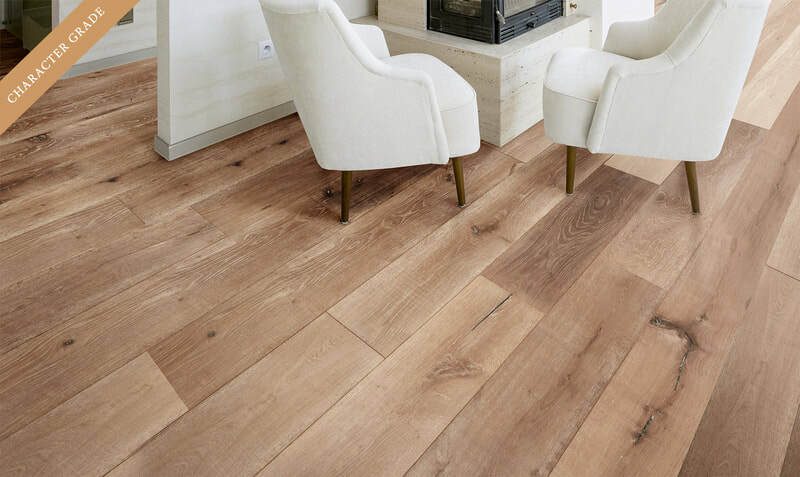 From quality hardwood flooring to laminate, tile and more, we carry a vast variety of flooring solutions that are sure to meet the needs of both your style and budget. 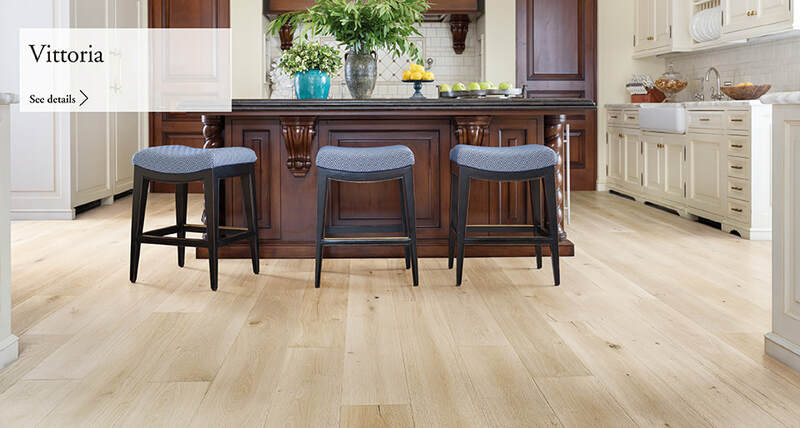 We currently offer hundreds of selections and continue to add new items from big-name manufacturers regularly. 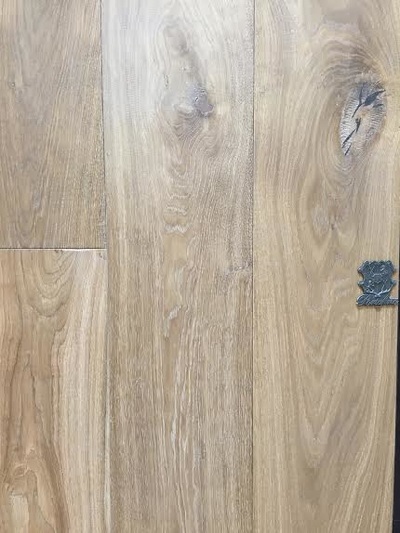 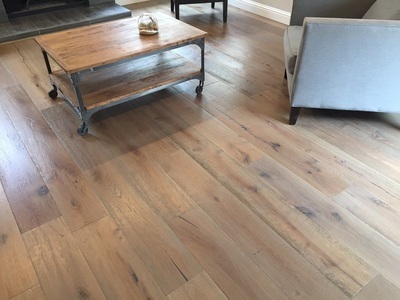 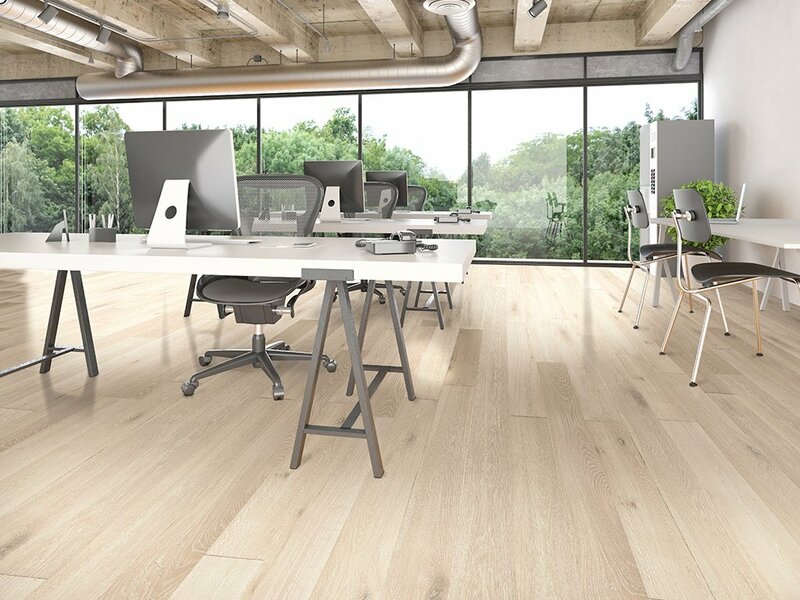 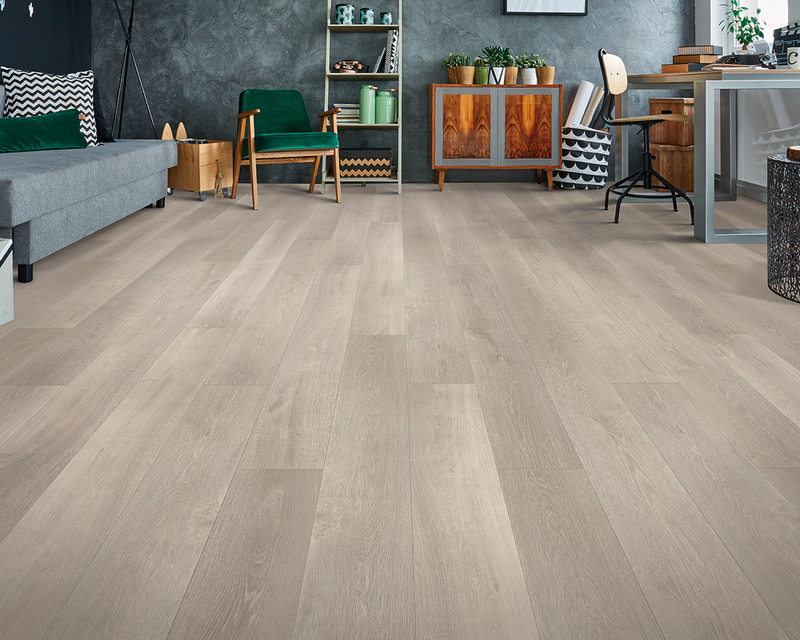 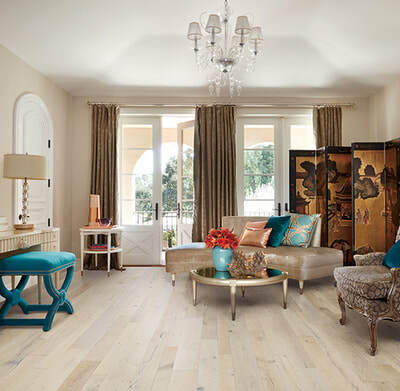 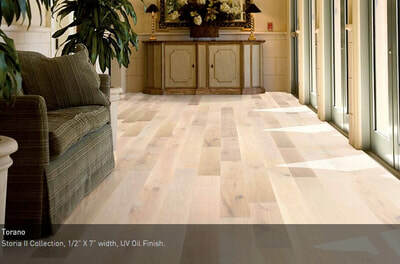 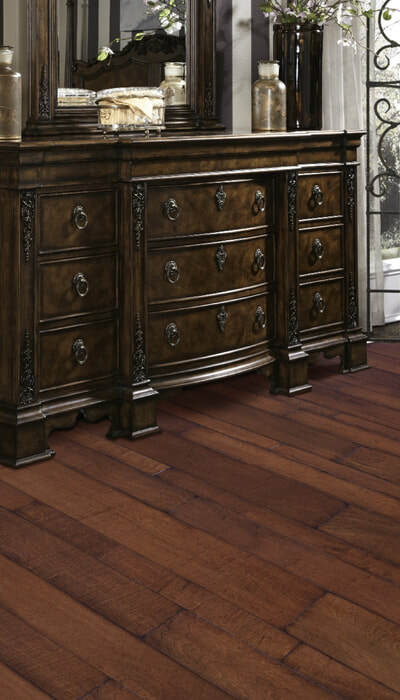 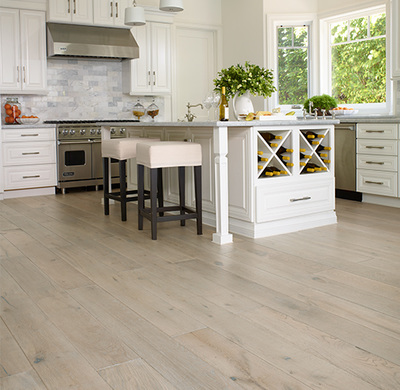 Whether you’re seeking Monarch plank floors for your home or Provenza wood floors for your business, we welcome you to shop our extensive inventory. At Cheaper Floors, we believe that you should not have to overpay to have the perfect flooring for your space. 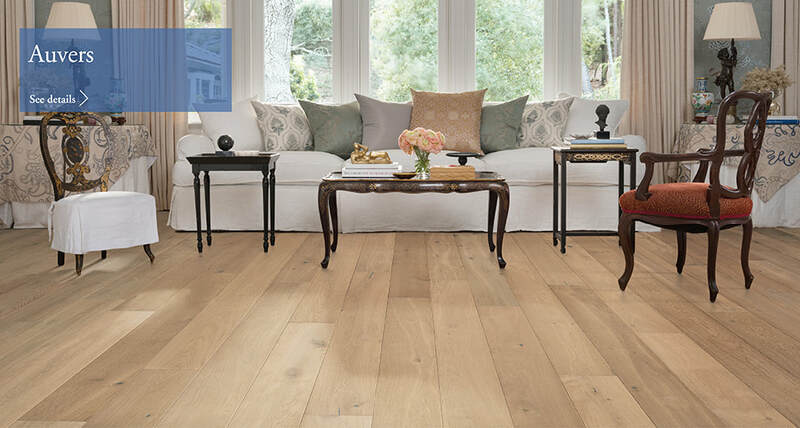 Our staff monitors the prices offered by our competitors to ensure we are providing you with the best value on premium hardwood flooring and more. 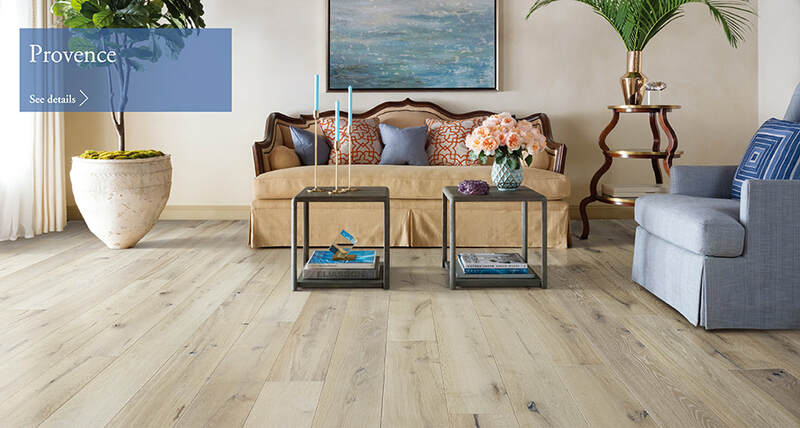 When making flooring selections for their homes or business locations, customers return to us because of our commitment to quality customer service, an outstanding selection, and exceptional prices on flooring. 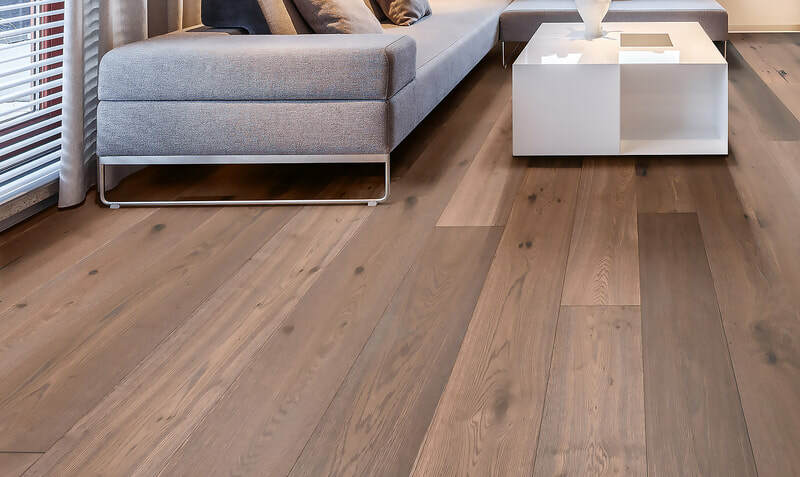 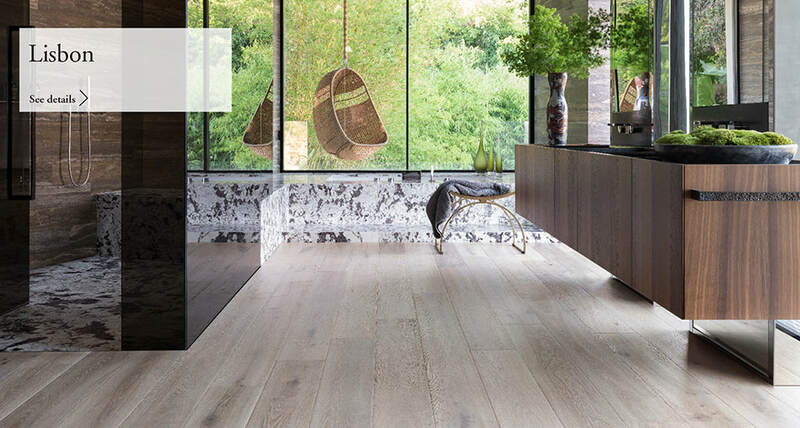 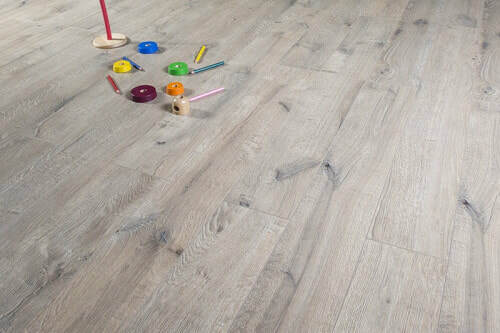 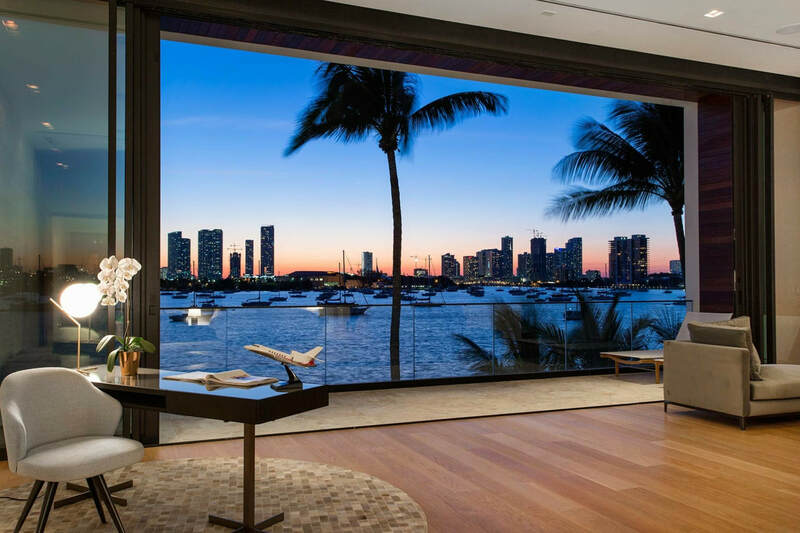 Whether you are looking to make your first purchase or have a question about a previous order, our flooring experts are only a phone call or email message away. 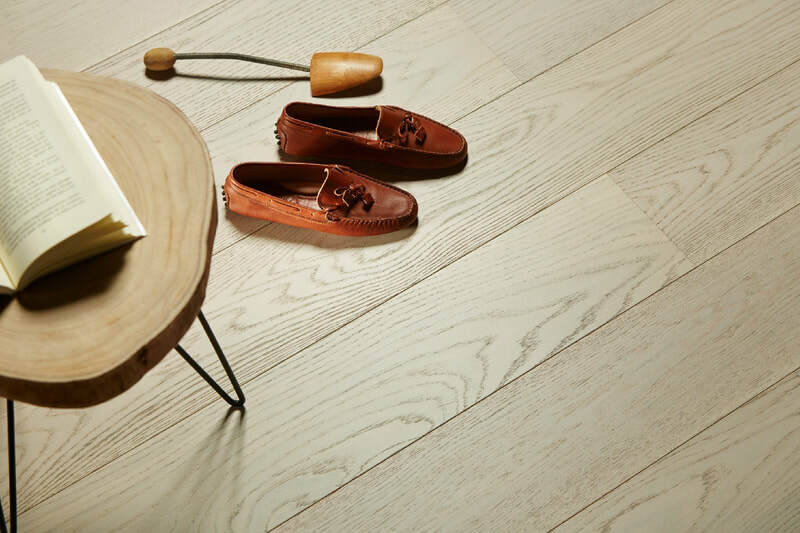 Our team is available Monday – Saturday from 8 am – 4 pm PST.